Sometimes a writer needs the motivation of a deadline. This was the case for me when I wrote 12 short stories for a monthly contest through a LinkedIn group called Aspiring Writers. We were given a topic or genre and we had to write a story of no more than 715 words to submit to the judges every month. Having a deadline doesn’t create miracles every time. I didn’t like all the stories I wrote, but there were a few I did enjoy writing and that made me happy. When I put them all together as a collection, I realized they were kind of connected. Each one explores a main character’s deepest self – whatever it is that makes him or her tick. For Henry, in Dragons and Sailing Ships, it’s his relationship with his younger brother, his antithesis, and the emotional hold it has on his otherwise reserved existence. For the scientist in Like Paper, it’s, literally, his physical essence, the most basic elements that make up his molecules and atoms, which he is so committed to exploring even in his last few moments. Hiroshi, in Snow, is consumed with the heart that beats outside his body, the one that belongs to someone else and which he cannot hear. Lance’s life, in Dandelion Dreams, too, revolves around another, so much so that it takes over his dream life. St. Matthew the Evangelist, Guido Reni (1575 – 1642), looks at the spark that inspires the great artist, Guido Reni, to create a masterpiece. In The Oracle Temple, a young female traveler sees her own soul for the first time, hears it in the clang of cymbals and smells it in the smoke of yak butter candles, in Lhasa, Tibet. And in I Don’t Want To Be Famous, a ten-year-old girl in northern Italy comes face to face with her history and her future on the day she leaves home for America. 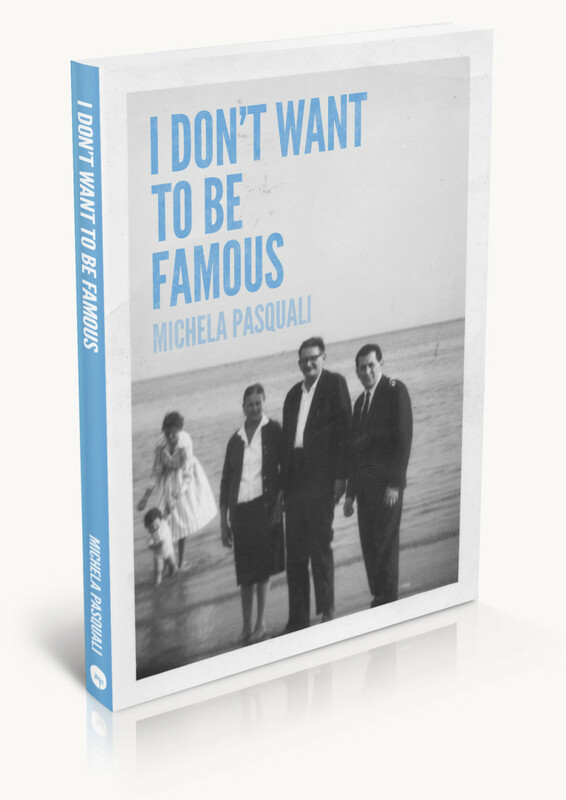 The book, I Don’t Want To Be Famous, is available in a Kindle edition on amazon.com and amazon.ca, an iBooks edition from Apple’s iBookstore, and at Kobo Books. If you read and like the book, please consider writing a review of it on Amazon. It would be awesome to read your comments and it would help promote my book.